We raise funds with coffee to help kids. Founded in 2006, Coffee 4 Kids Honduras’ mission is to provide children and families in San Pedro Sula, Honduras, with the basic necessities needed for survival: God’s love in the form of food, medicine, medical supplies, and other urgently needed items. A bulk of the work we do is behind-the-scenes and around the clock, raising needed capital through donations and fundraising, with Honduran coffee being both a namesake and major fundraising product. Fundraising gives our quarterly teams to Honduras the ability to distribute medicine and medical supplies to San Pedro Sula’s largest public hospital, Mario Rivas, and work with local churches, rotary clubs, and nonprofit organizations on various projects that will improve the health and quality of life for the city’s poorest of the poor. 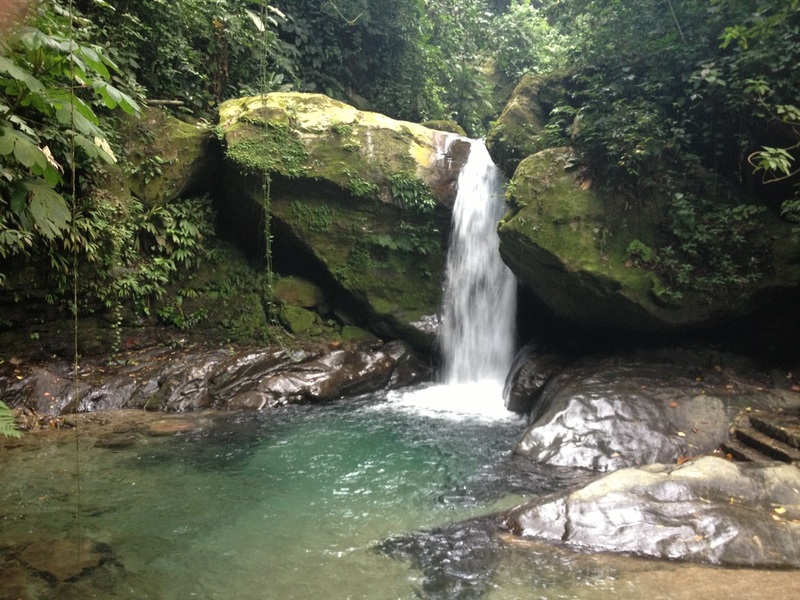 Home to white sand beaches, expansive rainforests, Mayan ruins, and amazingly diverse people, Honduras is a gem among Central American countries. Sadly, the tropical nation has also played host to a myriad of issues over the last few years, ranging from a coup d'état in 2009 to immense, ongoing poverty. 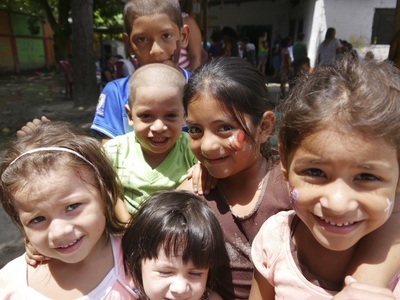 Donations have been the fuel and lifeblood of Coffee 4 Kids Honduras since our start in 2006. While we are working on applying for grants, donations play a major role in our ability to purchase everything from bandages to chemotherapy for the children at Mario Rivas Hospital. 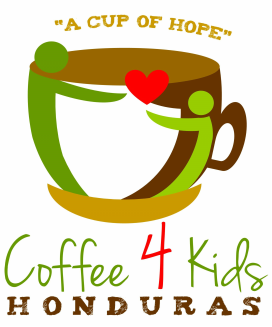 Find out more about what Coffee 4 Kids is up to and stay up to date with current happenings and news! Alternatively, sign up for our monthly e-newsletter with the button on the right! 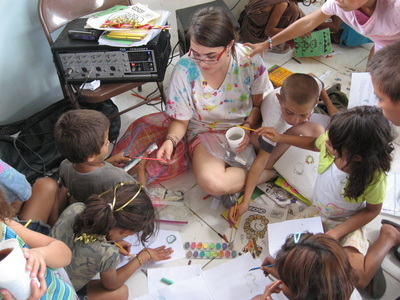 Coffee 4 Kids Honduras has been blessed to see its efforts branch into other ministries.